I don't just hunt, iBowhunt. 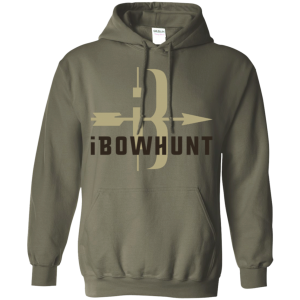 Shop bowhunting gear, clothing, or accessories. 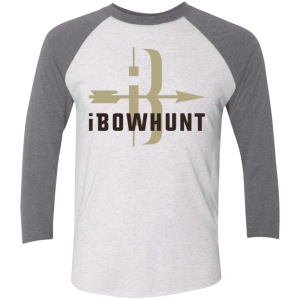 iBowhunt.com is your go-to spot for bowhunting shirts, hoodies, gear, and more. 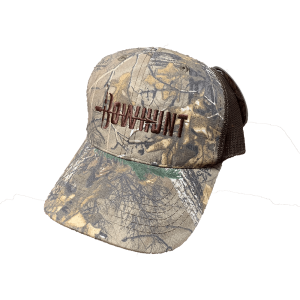 Gear for bowhunters, by bowhunters! I don’t just hunt, iBowhunt.